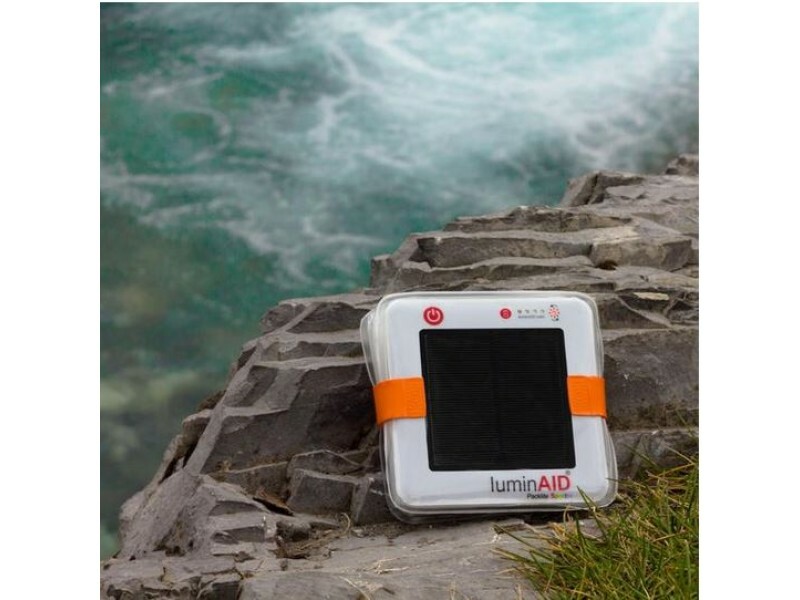 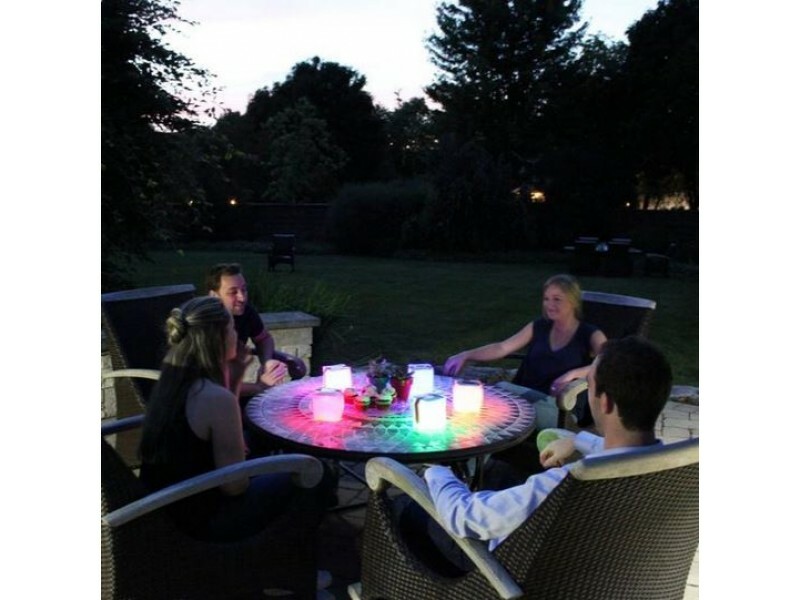 The PackLite Spectra USB is a multipurpose lantern is great for any type of event whether it's a fun day at the pool or a natural disaster. 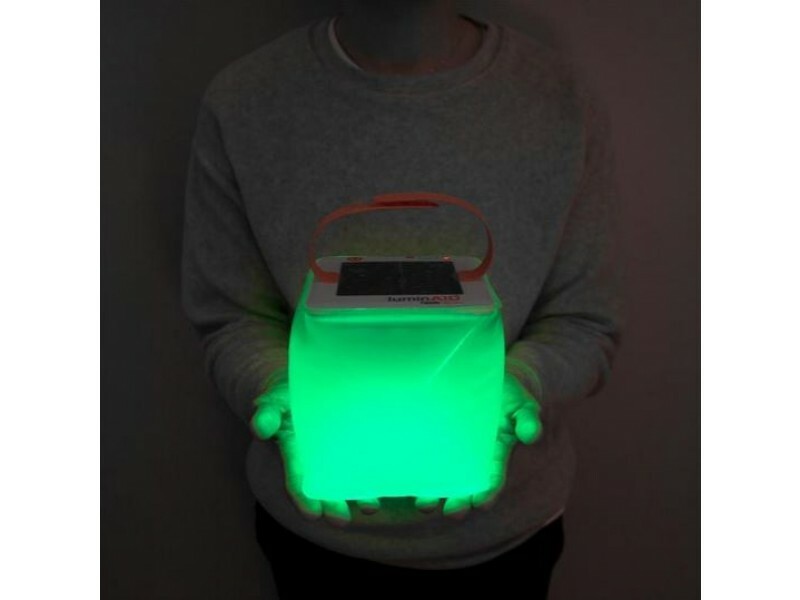 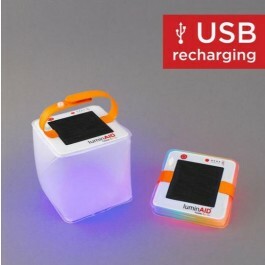 When fully charged, it provides up to 12 hours of LED light depending on the color mode chosen. 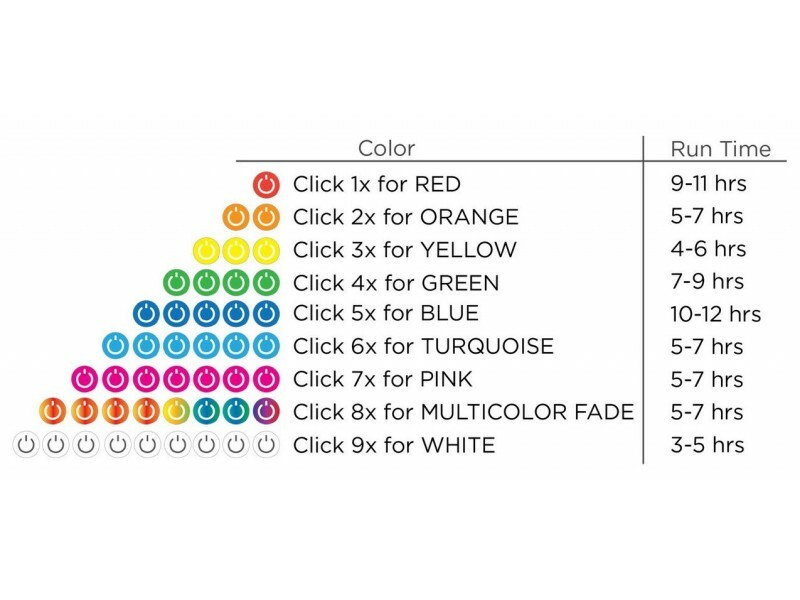 It has 9 color modes, including solid color LED modes or a multi-color rainbow fade mode. 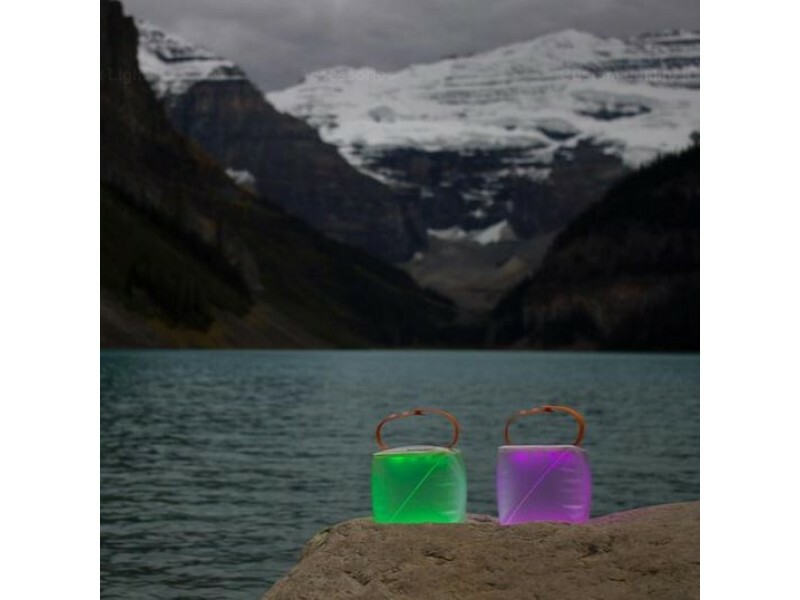 The PackLite Spectra USB twists into a compact, portable size that is easy to charge on-the-go. 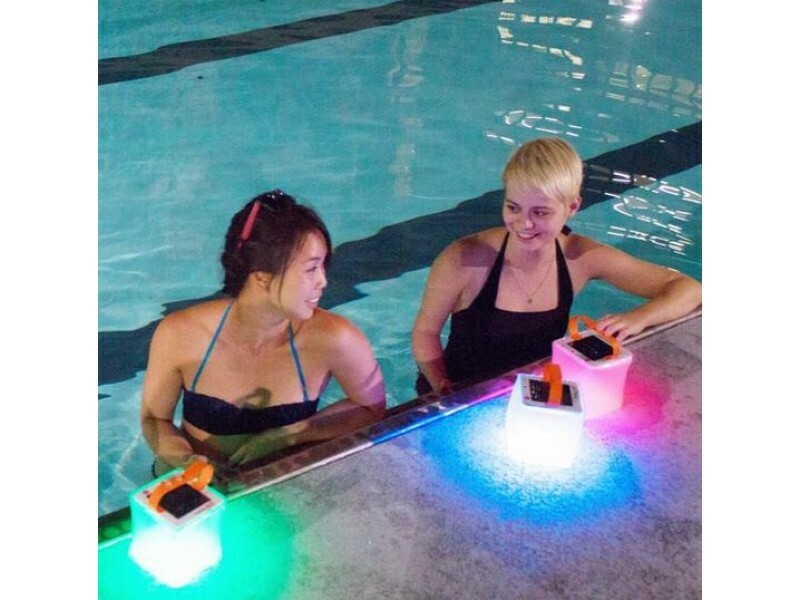 It's waterproof and can float, so it can come with you wherever the party is! 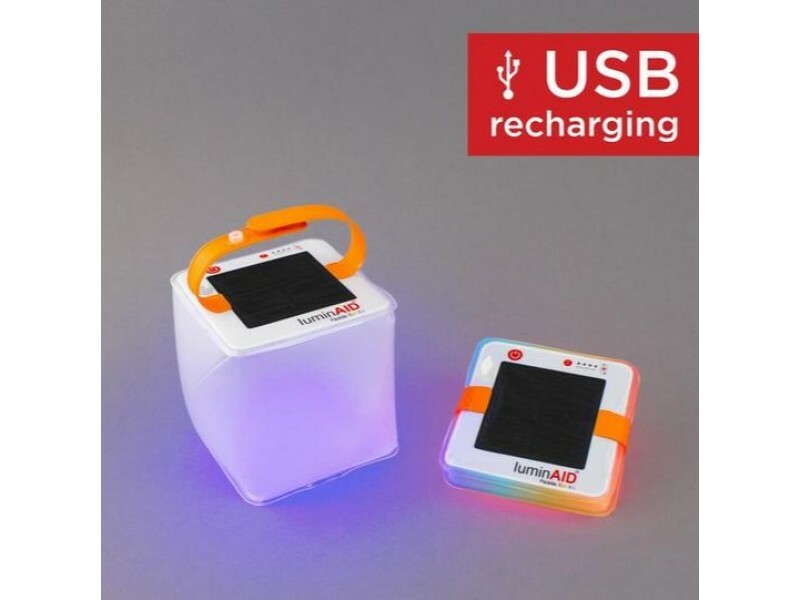 Charge outside in direct sun for 10 hours or by micro USB input in 1-2 hours.